Come by and you'll leave HAPPY, That’s a promise! Near the famous Leidseplein is a cozy coffeeshop situated with a high reputation. 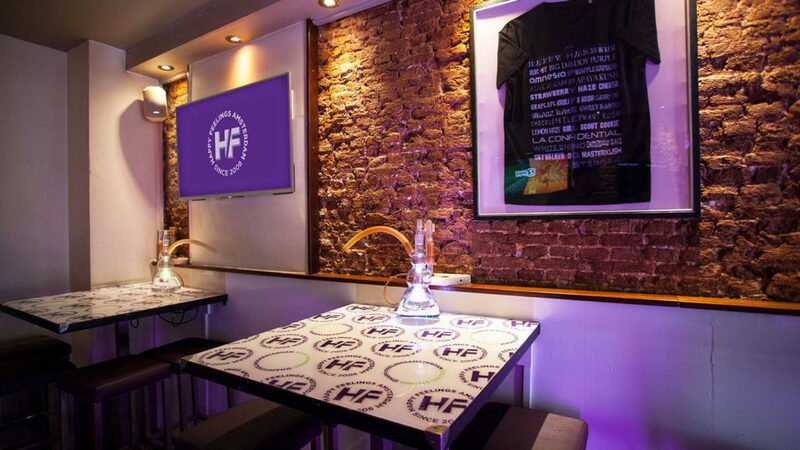 They have some of the best cannabis and a great atmosphere combined with a friendly and knowledgeable service. 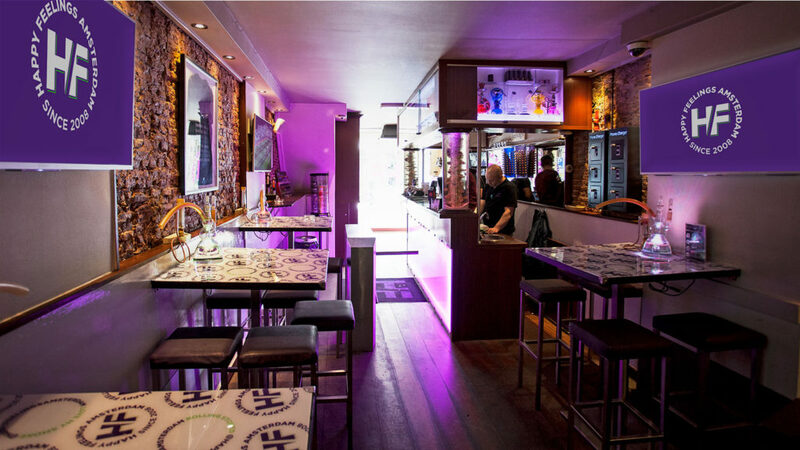 This 10-year-old family business is located at Kerkstraat 51 and is surrounded by nice restaurants, bars and the famous shopping street De Leidsestraat. Coffeeshop Happy Feelings is a small and comfy coffeeshop with a laid back style which is famous among travelers and locals. Anybody That is looking for a friendly and relaxed place, this is the best place to be! Coffeeshop Happy Feelings is definitely worth the effort.